Discover Mysore in a unique manner. Peddle through the lanes and streets of the city on bicycles. 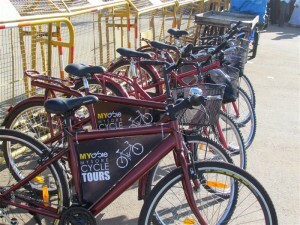 Read on to know more about the Mysore cycle tours. How about setting out on a journey that lets you enjoy the delicious cuisines of Mysore? If you are a foodie, Mysore food tour is your best way to savour the flavours of Mysore. 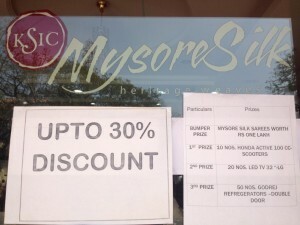 Are you planning to visit Mysore? Why not include an offbeat Mysore silk tour to your itinerary? Read on to know more about Mysore silk tour.